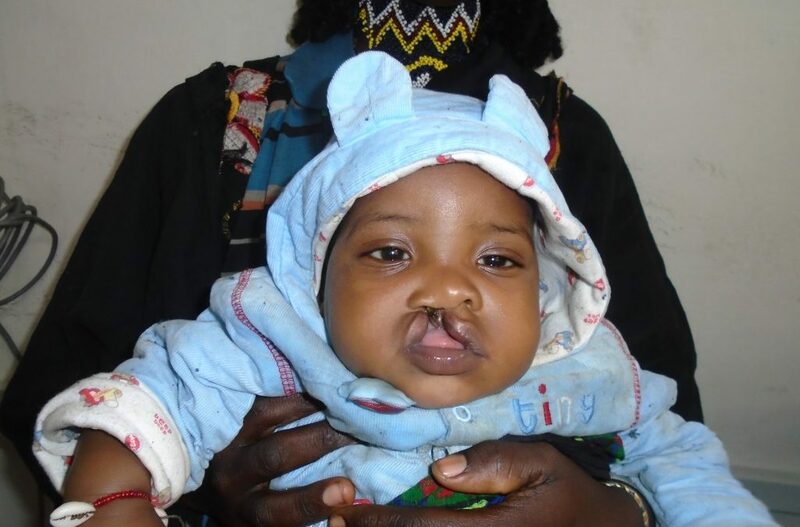 One-year-old Gelgelo Boru was born with cleft lip in rural Ethiopia. 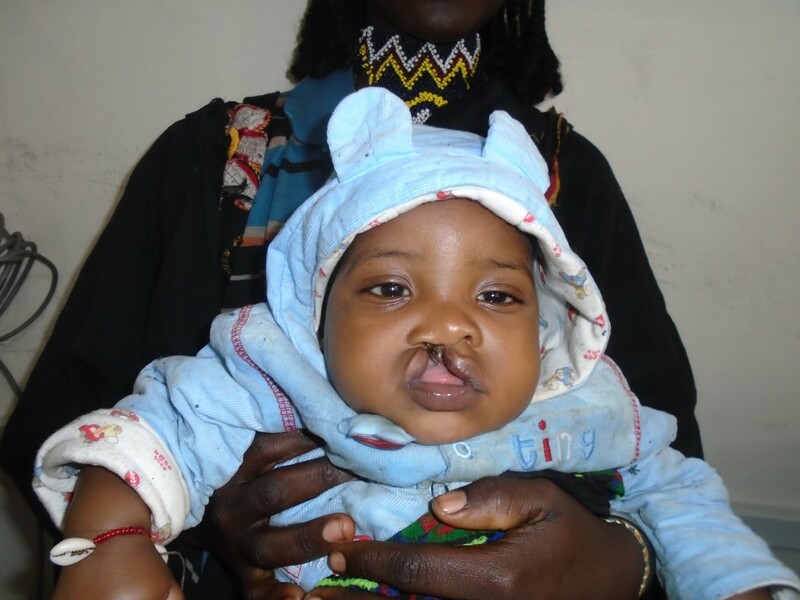 His family is from the same community as another one of our patients, Chala. 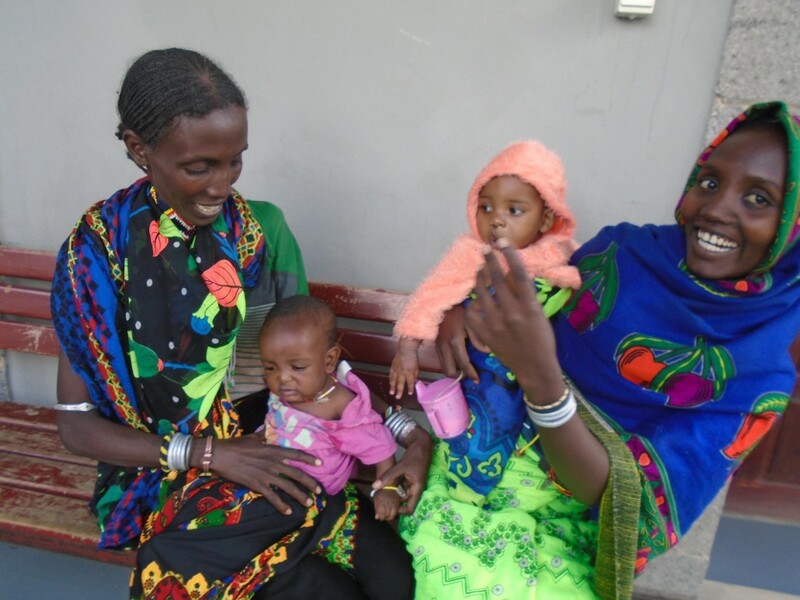 Chala and Gelgelo’s mothers were very happy to encounter a travelling plastic surgeon while he was on a mission in the Bale-Oromia region. He told them about the cleft care centre at our partner hospital, Yekatit 12. Together, Chala and Gelgelo’s mothers travelled to the capital city where they were able to promptly schedule their sons for cleft lip repair surgeries. Gelgelo’s mother was thrilled after his operation was completed. Both Chala and Gelgelo will be able to receive follow-up care at Yekatit 12. Thanks to the care they have received, they will have the chance at a full, happy life.